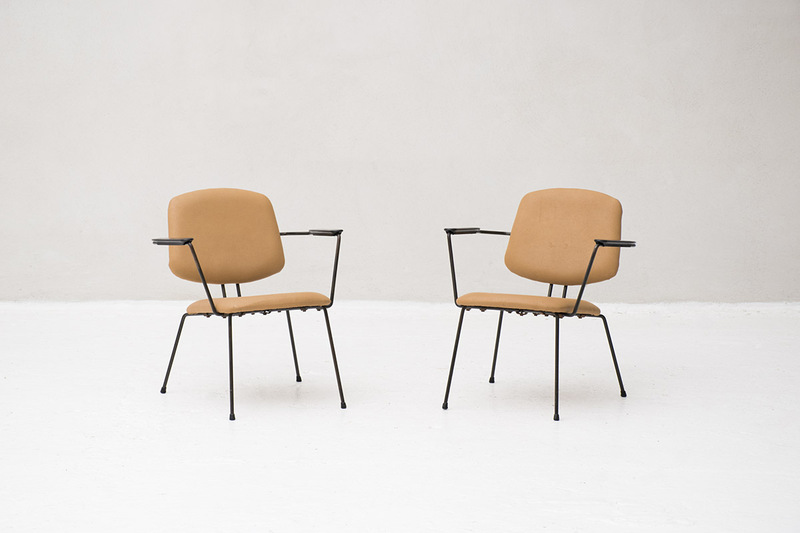 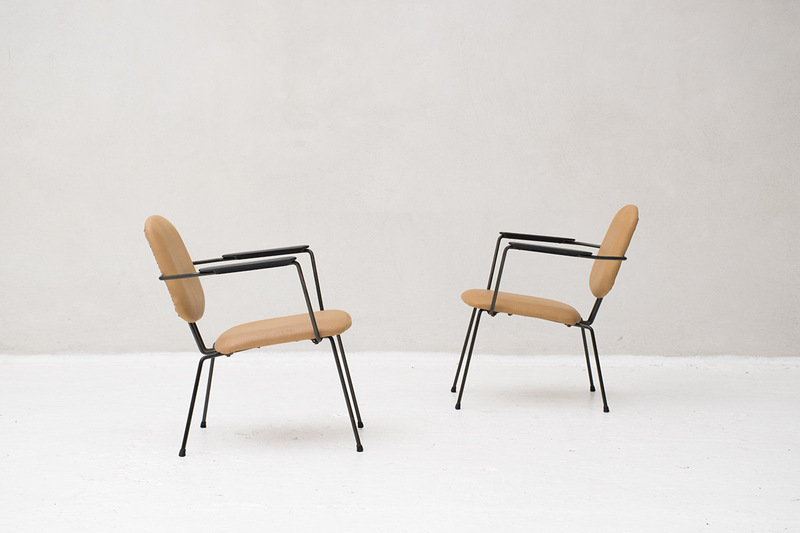 Set easy chairs, model 5003, by Rudolf Wolf for Elsrijk, Dutch design 1950. 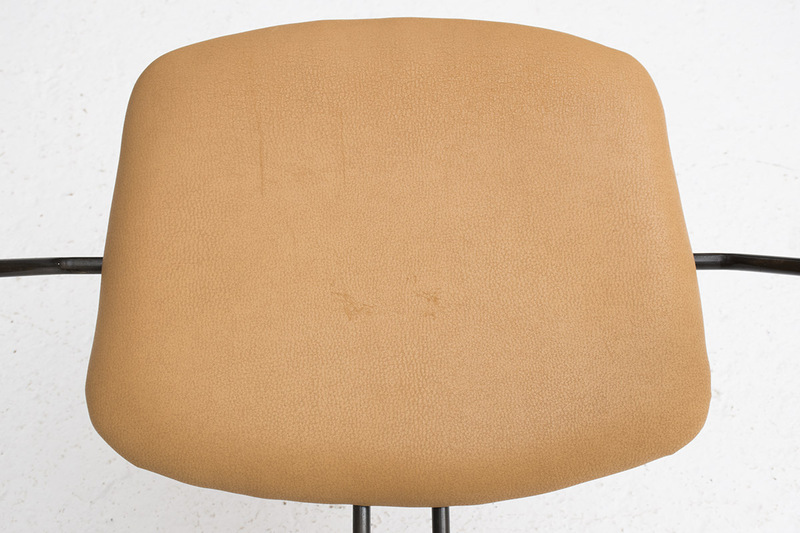 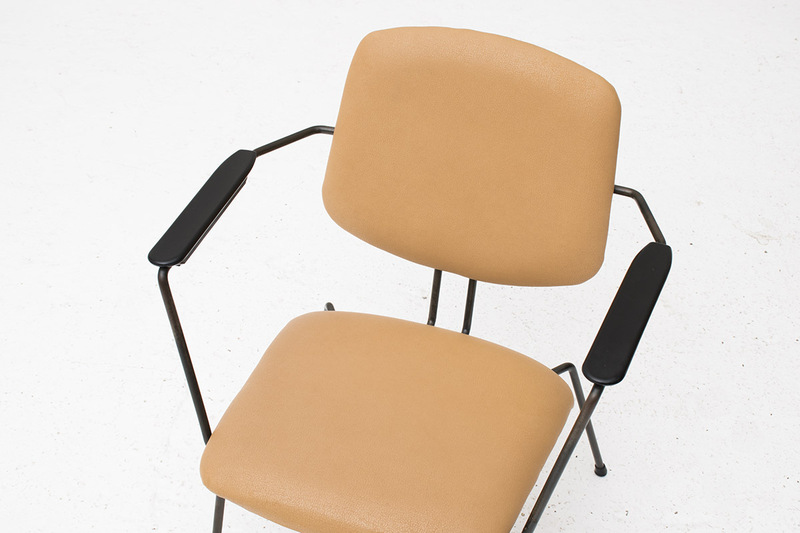 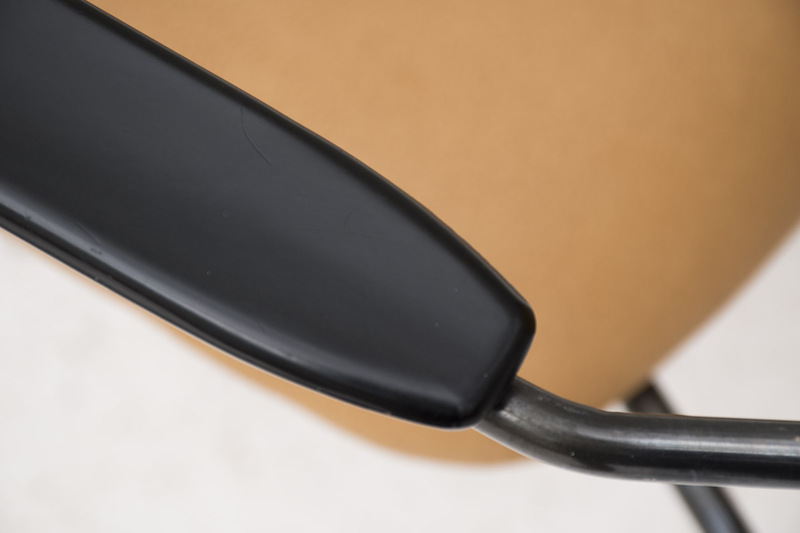 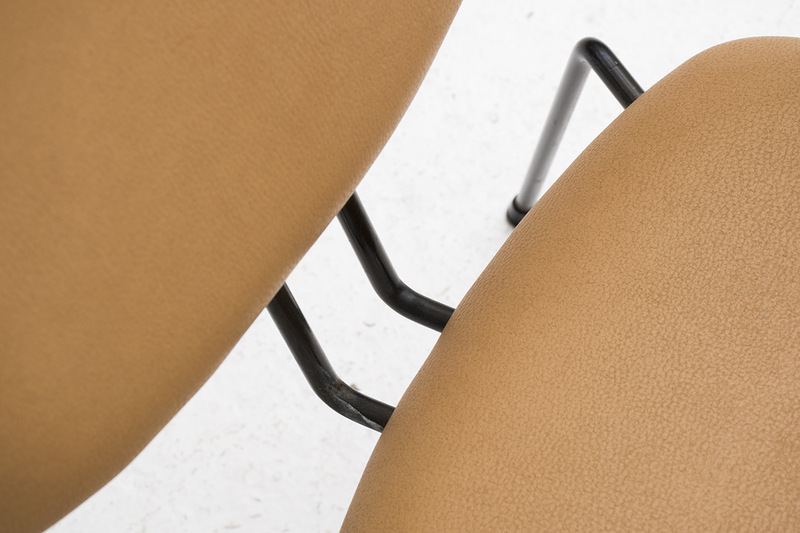 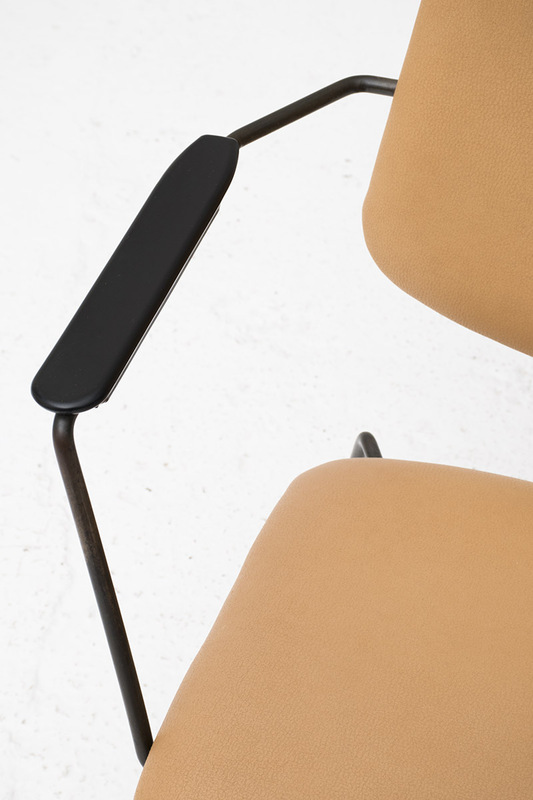 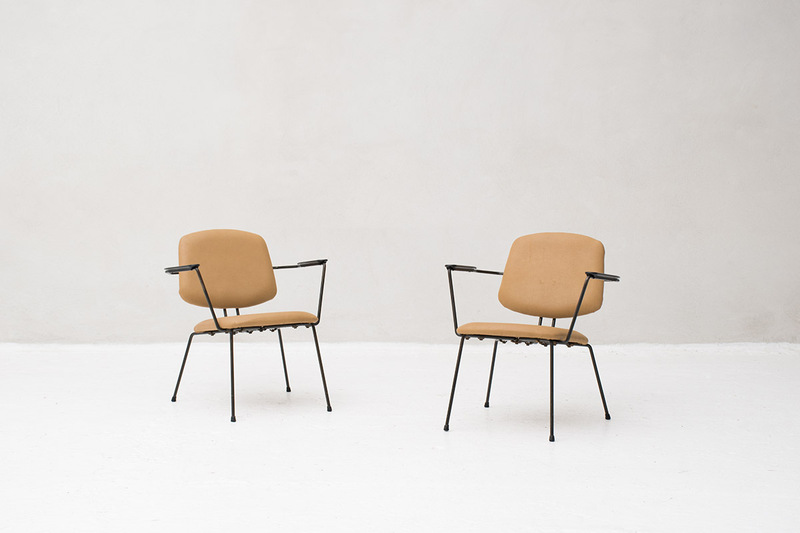 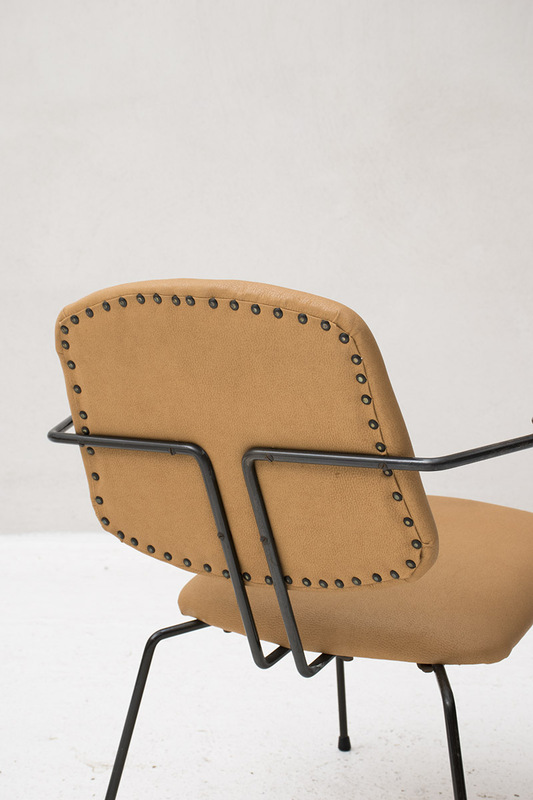 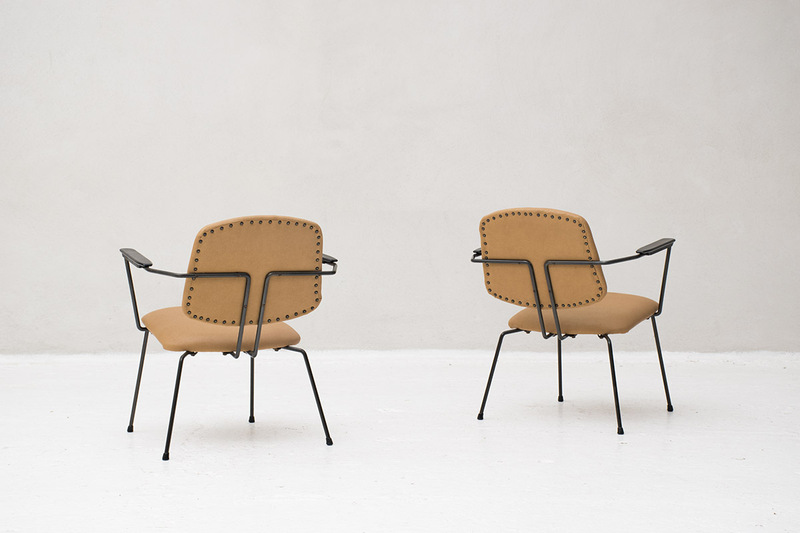 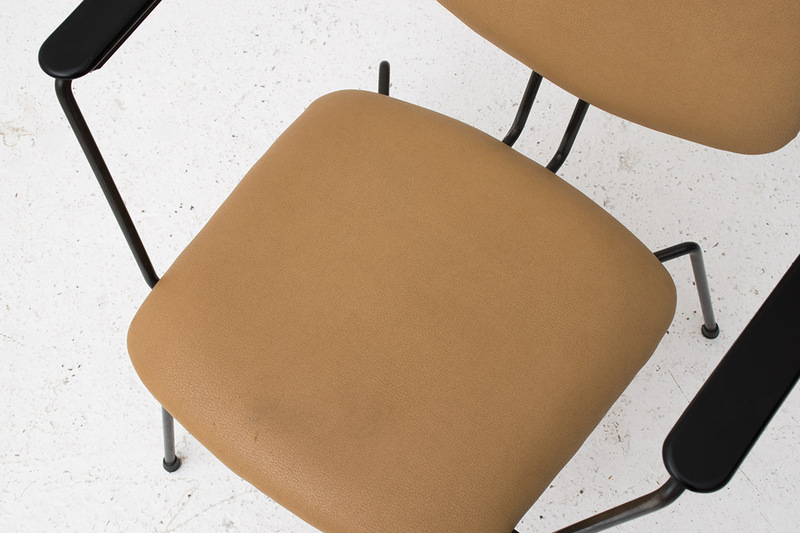 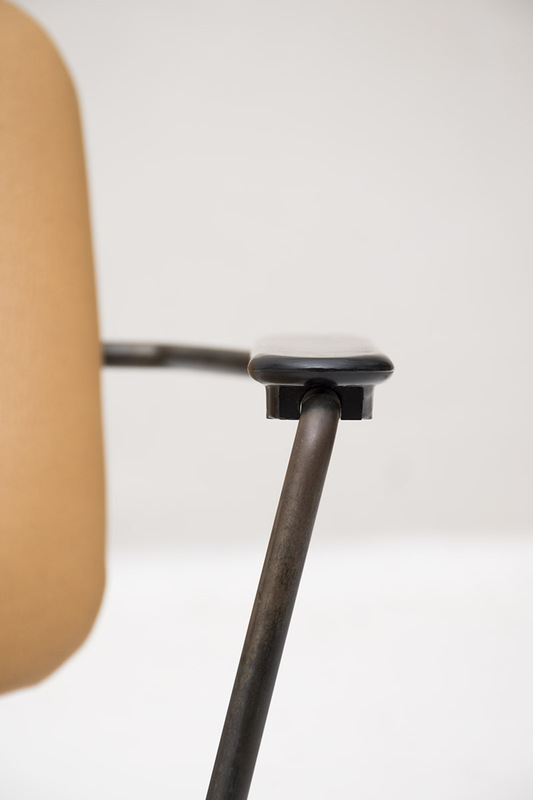 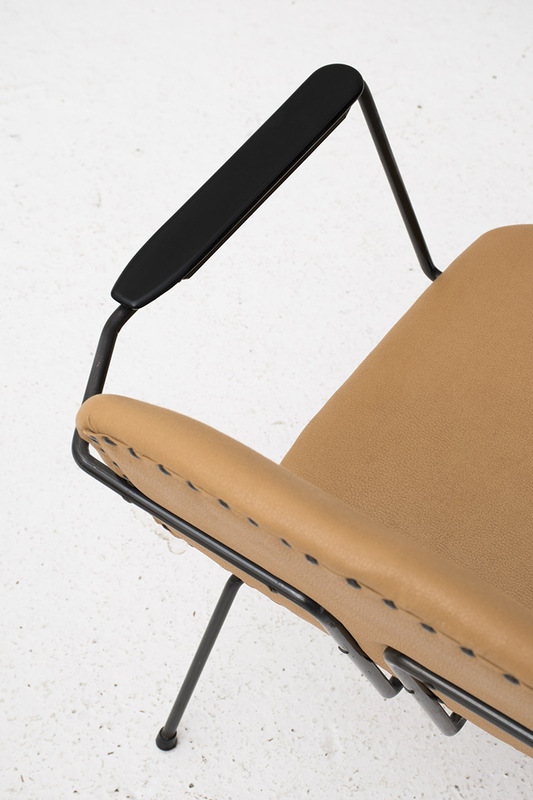 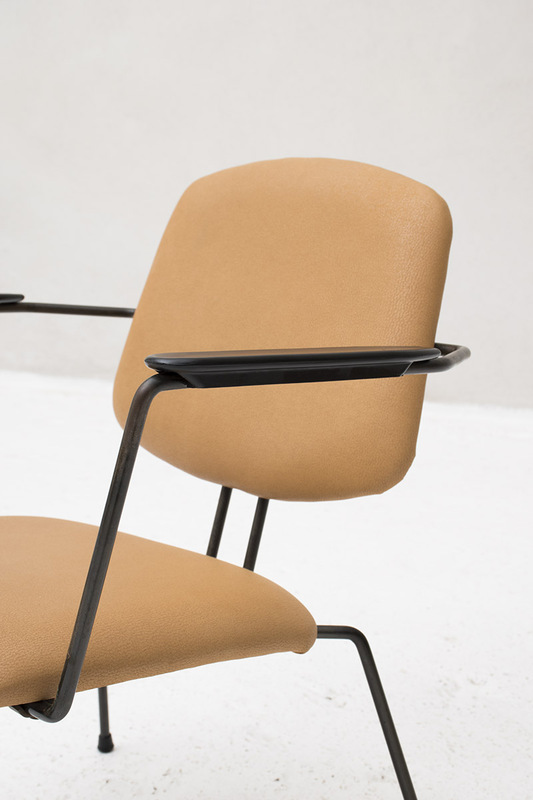 Steel frame, soft leather seat and backrest, bakelite armrests. 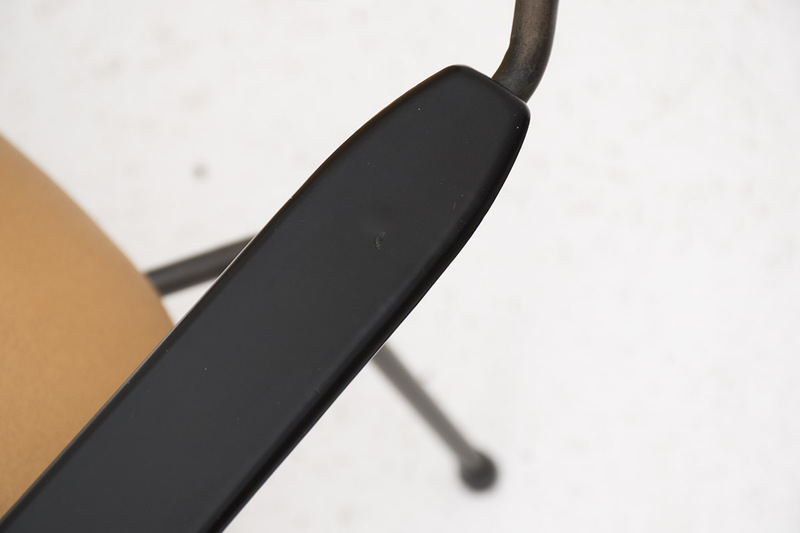 The chairs are in very good condition, some small using marks as shown in the pictures. 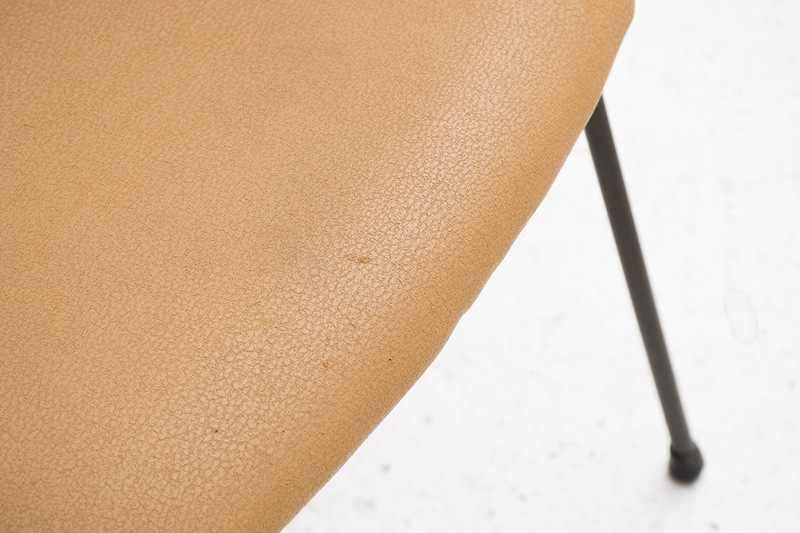 Imprinted by the maker. 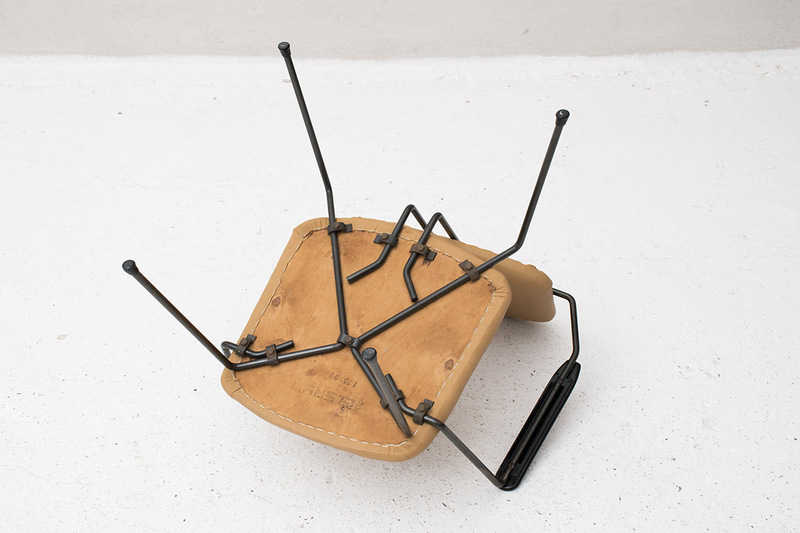 Rudolf Wolf (1919-1989), worked at various architectural firms, he began to design furniture in the mid-1950s. 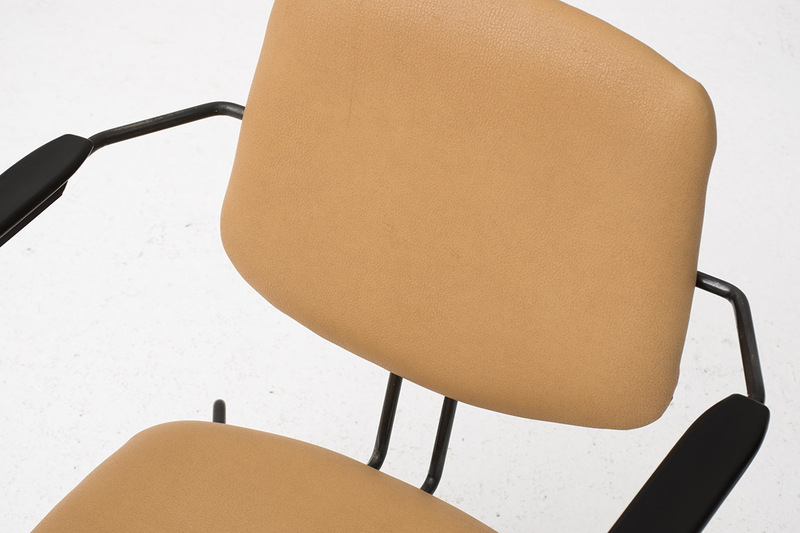 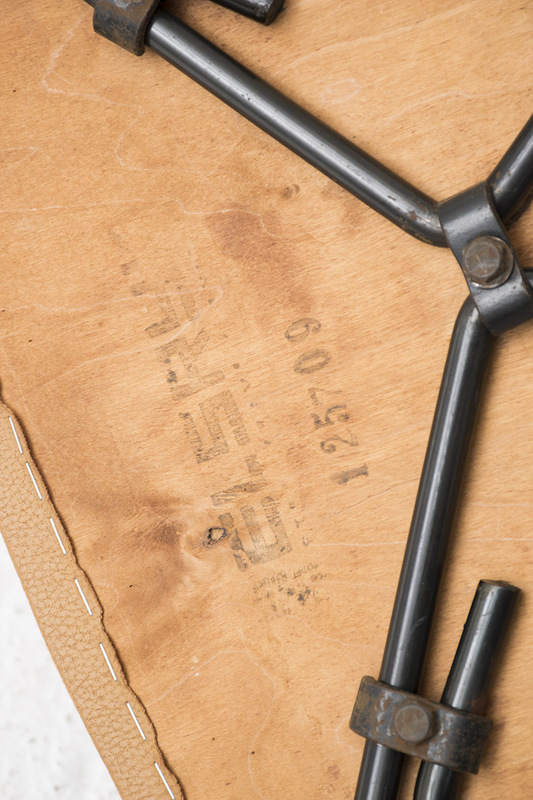 He’s known as one of the most important industrial designers of the Netherlands.